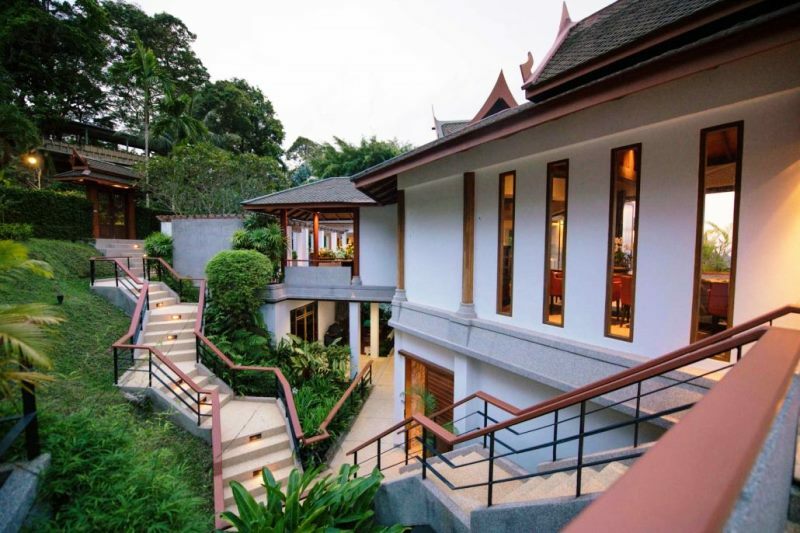 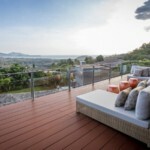 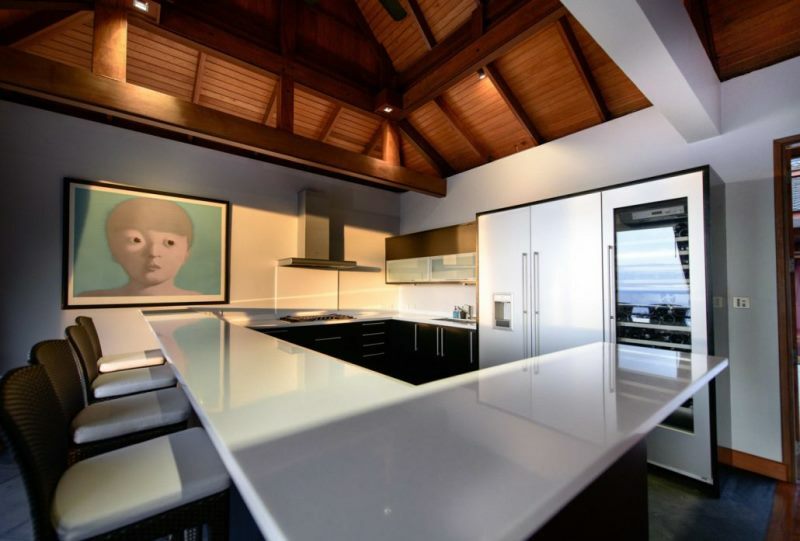 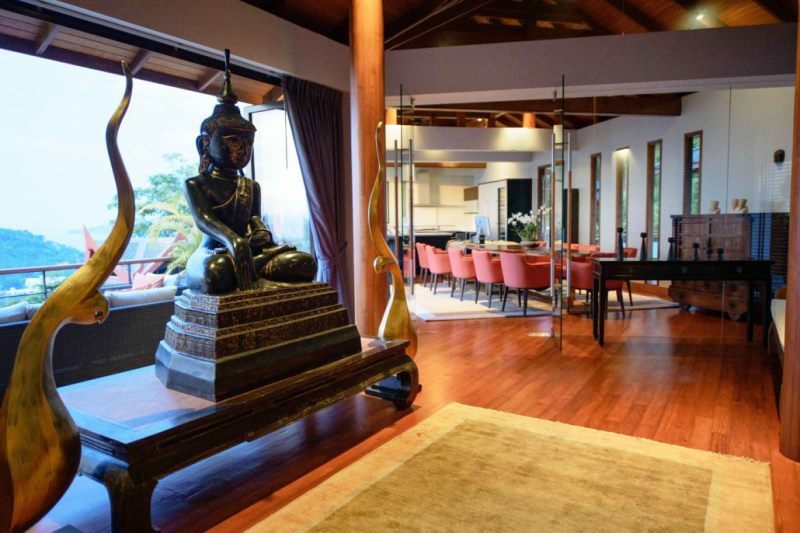 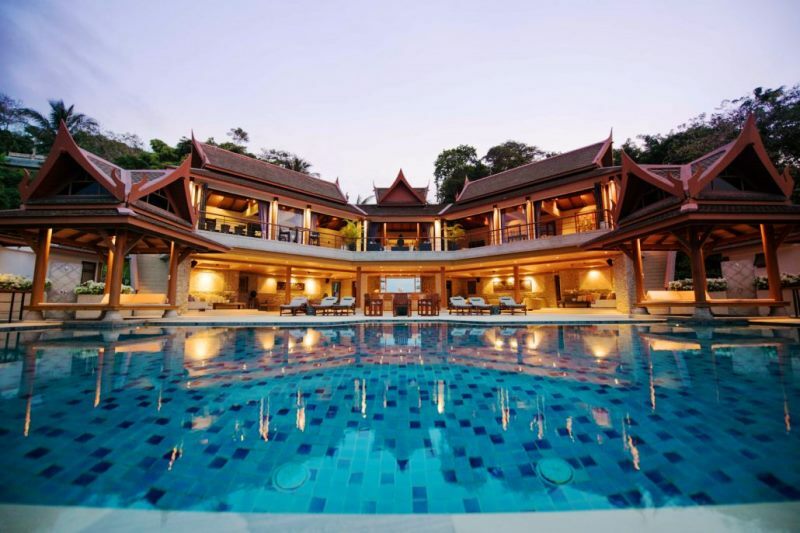 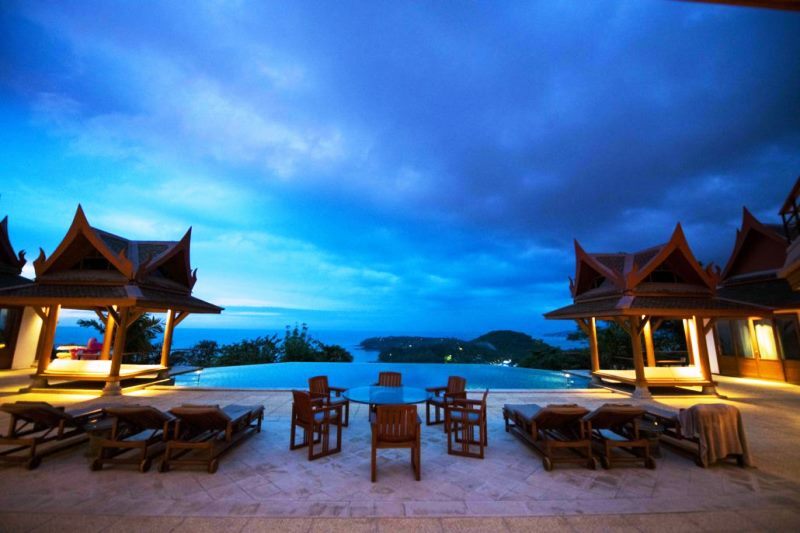 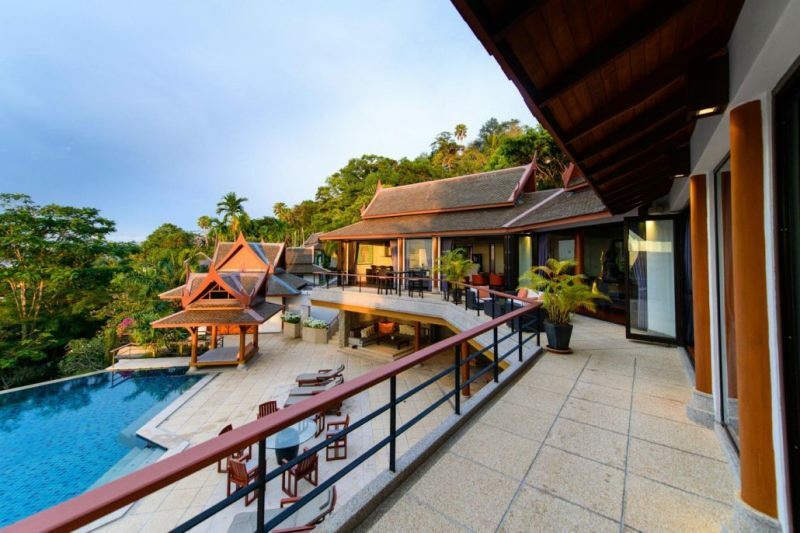 One of Phuket’s most luxurious, ultra-private estates nestled on the top of the island’s chic Surin Beach hillside. 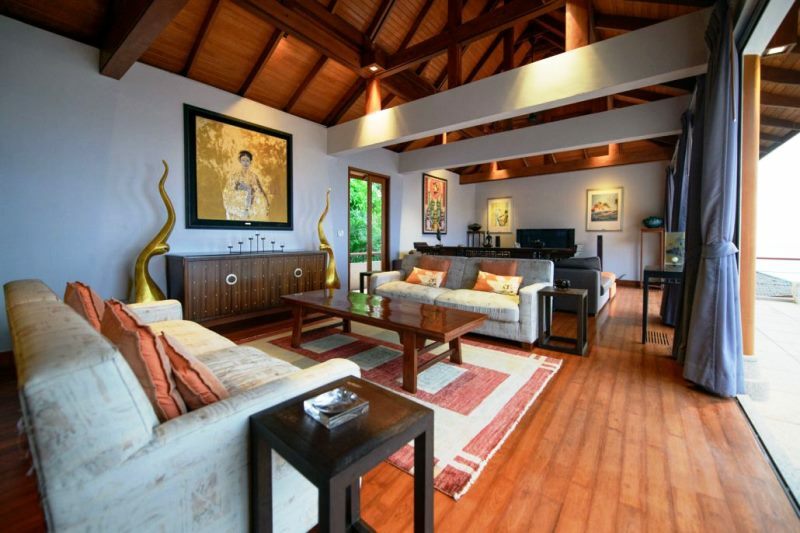 The elegant six-bedroom pool villa, a Thai phrase meaning “villa of love and sunshine” is ideally suited for an unforgettable family retreat, relaxing couples holiday or an escape with friends. 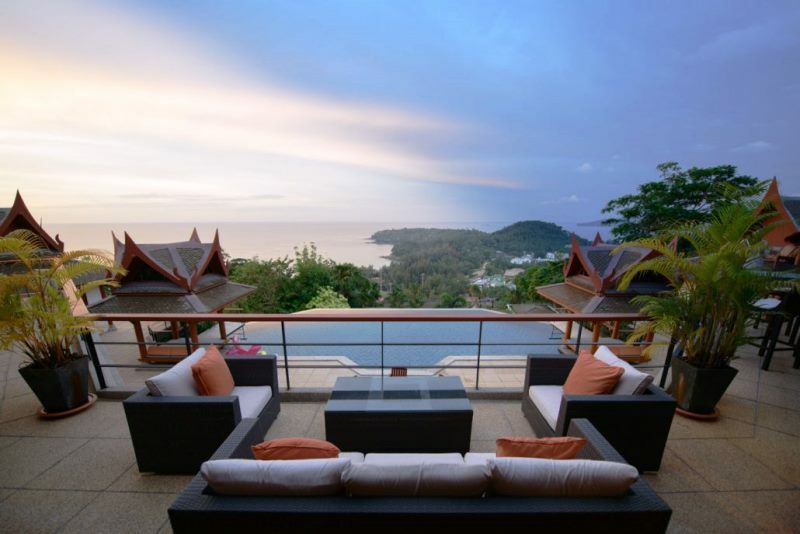 Experience this elegant villa’s expansive, unhindered views over the white sands of Surin Beach and savor the Techno-colored sunsets of the Andaman Sea while lounging in a 16- Meter long infinity edge pool that seems to extend over the sea and into the horizon. 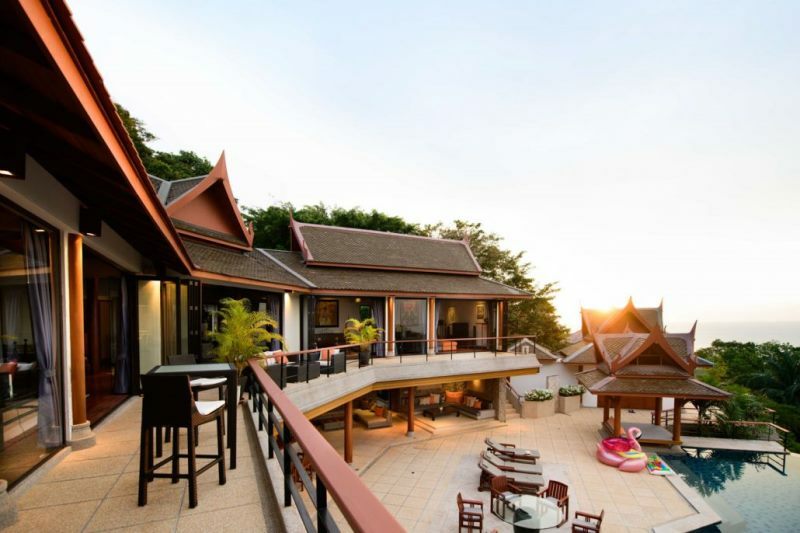 Enjoy sophisticated Surin Beach, the stylish Riviera of South Thailand, with Phuket’s most upscale international shopping, bistros and lounges just minutes away or retreat above the excitement to your private estate for an in-house spa treatment and a gourmet meal prepared by your own private chef.